Failure Analysis - Forensic Engineering - Metallurgical Technologies, Inc.
Failure analysis is performed by systematically examining, testing and analyzing the failure, starting with gathering information about the component, its application and history, followed by a detailed visual examination, then nondestructive testing (magnetic particle test, dye penetrant test, low magnification stereoscope, etc. ), leading to high magnification examination and destructive testing (such as: scanning electron microscopy (SEM), sectioning the sample for Metallographic micro analysis, Hardness testing, Chemical Analysis, Mechanical testing, etc.). The following are a few of the wide variety of industries from which we serve. 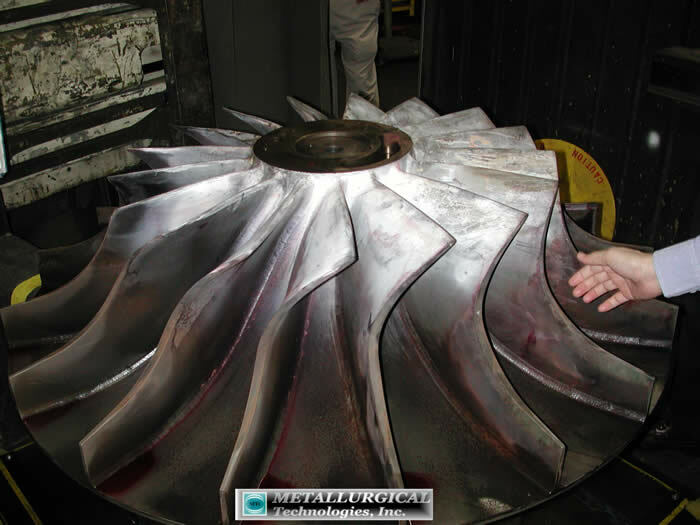 Click on the picture or the link below each photo to see several examples of forensic engineering investigations and metallurgical failure analysis that we have provided. The information presented is copyrighted and may not be downloaded, reused, modified, distributed, or otherwise used without the express written permission of Metallurgical Technologies, Inc. P.A. MTi’s expert metallurgists and their vast failure analysis experience are a key component in achieving a race teams winning season. 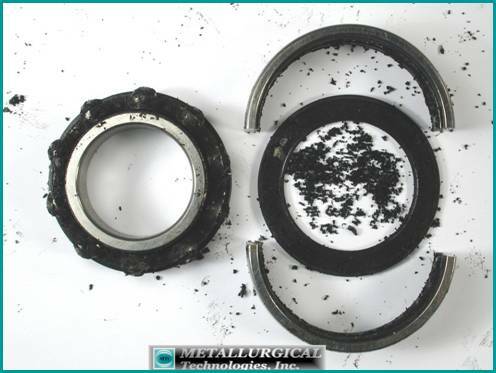 Metallurgical failure analysis provided by MTi can help minimize and eliminate down time. 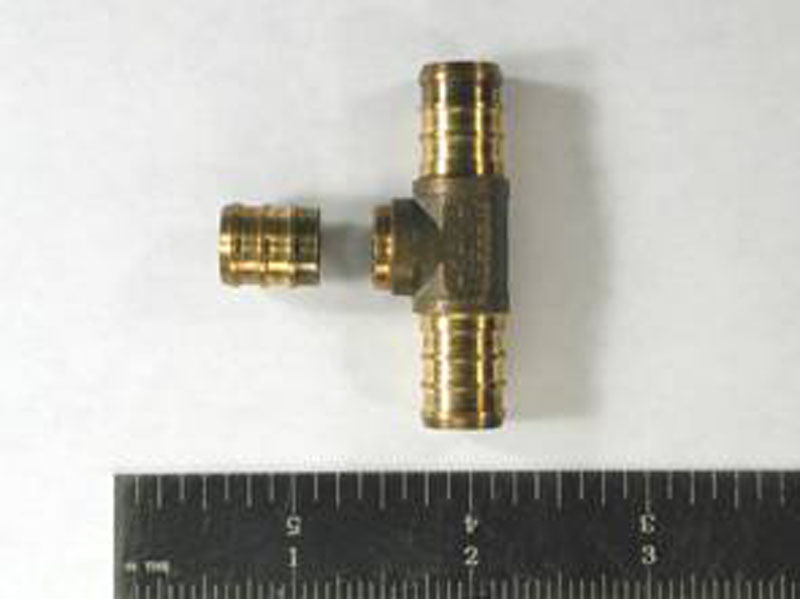 We provide failure analysis and testing for a variety of companies in the plumbing, heating, and cooling industries. 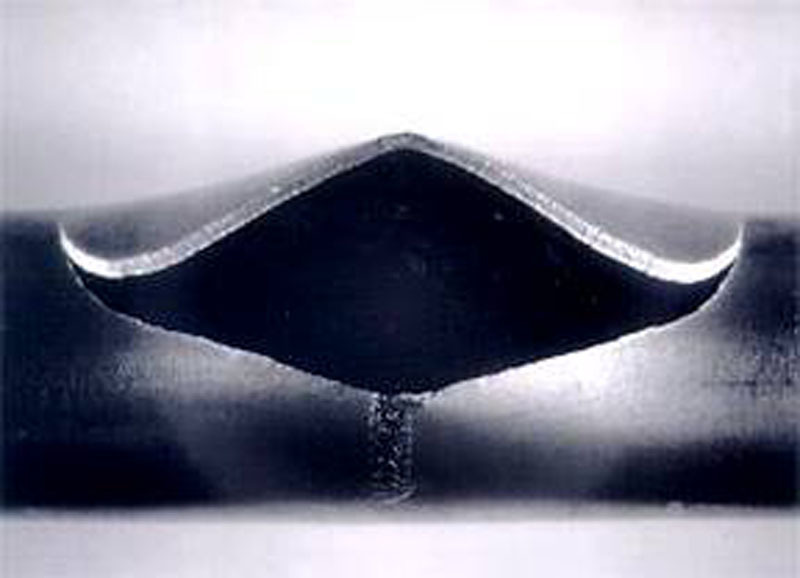 Metallurgical failure analysis and metal corrosion testing help minimize down time. Failures are very costly or even catastrophic for a business. We can help minimize downtime. Our Metallurgical Analysis helps keep the transportation industry moving. Production line or heavy machinery failures can be costly even devastating for business. Production line failures can be not only very costly but can be catastrophic for a business. Collect failed component background information and service history. Perform a visual examination of failed and related components in the as-failed condition. Perform low magnification examinations using a stereomicroscope to locate critical areas for further analyses or testing. Take dimensional measurements as necessary. Analyze the fracture or degraded surfaces utilizing a Scanning Electron Microscope (SEM) at high magnification. Using the SEM, determine the failure mode and origin/initiation site. Investigate the initiation site for unusual conditions or contributing factors. Identify and characterize the failure mechanism (fatigue, embrittlement, overload, type of corrosion, etc.) Investigate for unusual stress risers. Select, prepare, examine and analyze the cross-section microstructure in the region of failure/fracture initiation. 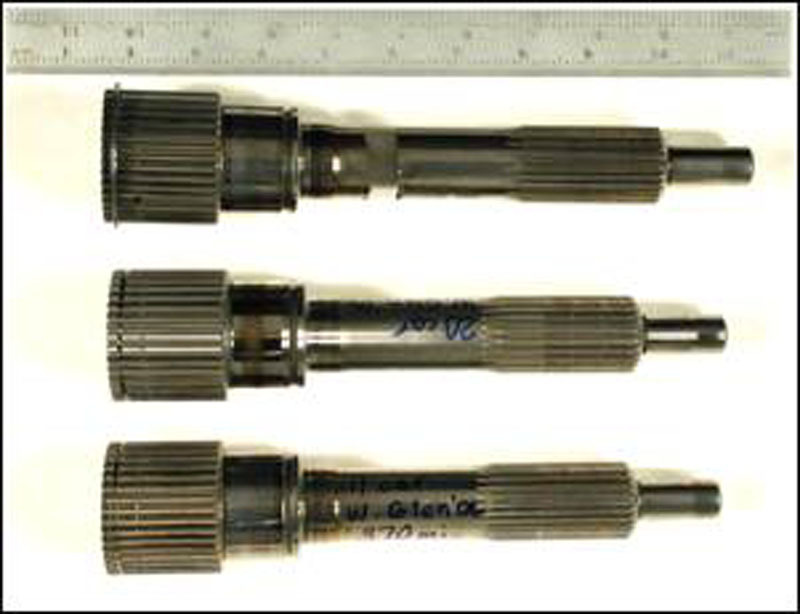 Analyze conditions of manufacturing reflected in microstructure and investigate potential flawed conditions. Investigate material quality and heat treat conditions. 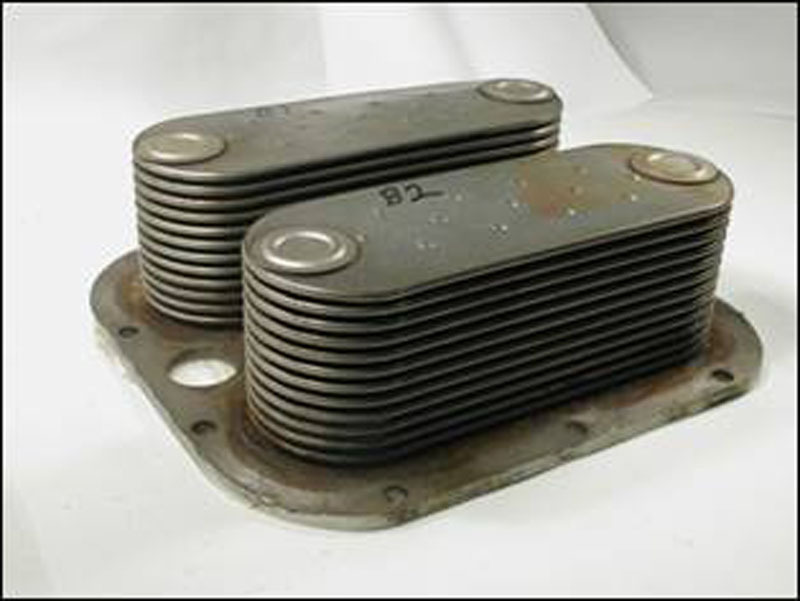 Perform a chemical composition analysis of the failed component (alloy and impurities), and coatings or platings. Perform mechanical and other testing (hardness, strength, toughness, etc.). Analyze all gathered evidence and test results to formulate an engineering opinion and conclusion. Through a careful extensive forensic examination and evaluation of the evidence gathered from the above analysis, the pieces of the puzzle are fit together in a conclusive manner and a root cause of failure is identified. All evidence and forensic failure analysis results are photographically documented and presented in a report, which interprets and explains each finding in a clear and concise format. We also provide: reports of evidence in support of resolving insurance claims, expert witness testimony, and litigation support in product liability and accident cases.